From metal shipping containers and packing crates to plastic storage handling cases, Trifibre can provide the best storage solution to meet your requirements. 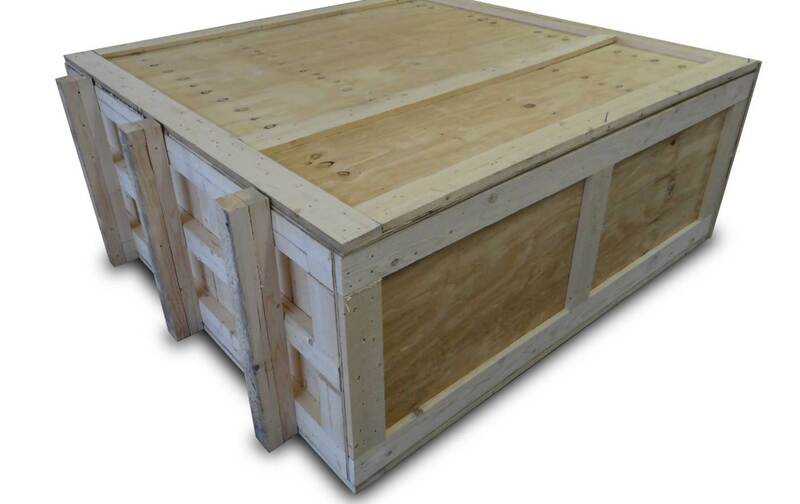 We manufacture crates and shipping containers to your own specification to ensure a perfect fit and to provide ultimate protection when shipping your valuable items. Trifibre is an ISO 9001 registered company and prides itself on customer service to ensure that your items can be shipped on time. In addition to this, we also have many off the shelf cases available to purchase online in a range of different dimensions.